Home > Pallet Racking Collapse! 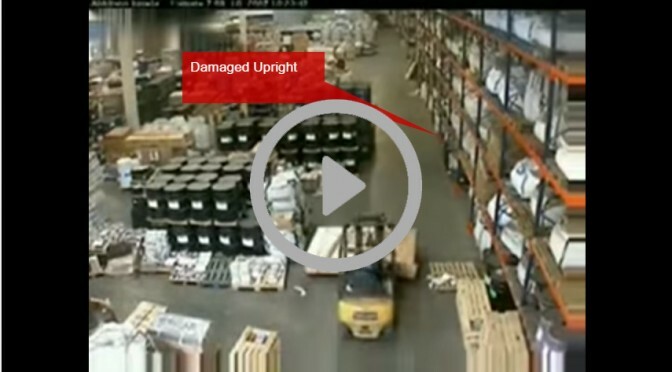 Watch the video below demonstrate how quickly pallet racking can collapse from just a minor impact… Warehouses can hit the floor with some force if not protected properly! Reduce warehouse damage by a huge 80% with Rack Armour Ltd!